Please take a look around for the latest news and updates. The Gregory Housing Authority was established in 1974 to provide housing assistance to low income families in the community of Gregory, Texas. GHA receives federal funding from the U.S. Department of Housing and Urban Development (HUD) to administer the Public Housing and Housing Choice Voucher Program (Section 8). Gregory Housing Authority is committed to providing our residents and their families a safe, affordable home and a foundation for economic and social stability. 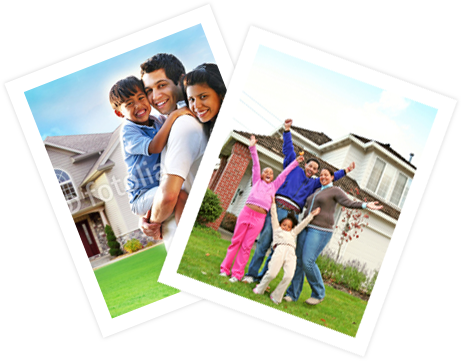 Gregory Housing Authority is staffed by a team of friendly professionals. We maintain many public housing properties for the Gregory Community. 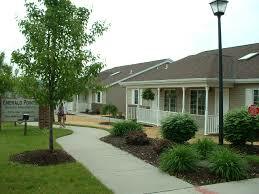 We help low income, elderly and disabled families to afford rental housing in the private market. It is the intent of the Gregory Housing Authority to provide a suitable living environment which fosters economic and social diversity and upward mobility. We're more than happy to talk with you and assist you with your needs. Please contact us by phone or by submitting a contact request.